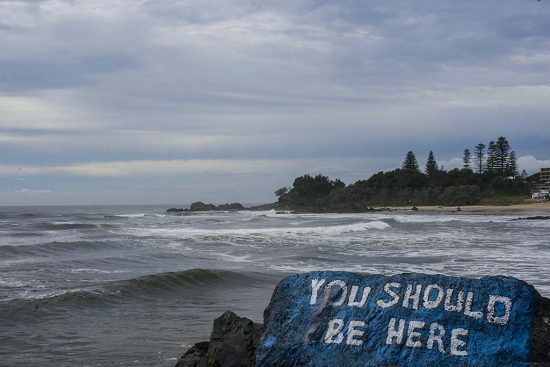 Yes, you should be here at Port Macquarie, New South Wales, a great place for relaxing and getting your camera into action. This is a really nice spot for scenery and the beautiful coastline and also the birds of the area. Most of the images on this blog were captured with the nifty 50 lens with the exception of the last image of the bird, my nifty 50 lens is the 50mm f/1.4G lens, nifty because it is so small and light to handle. The tiny lens is no trouble to carry as it is so small and light and virtually fits into any compartment of your camera bag. 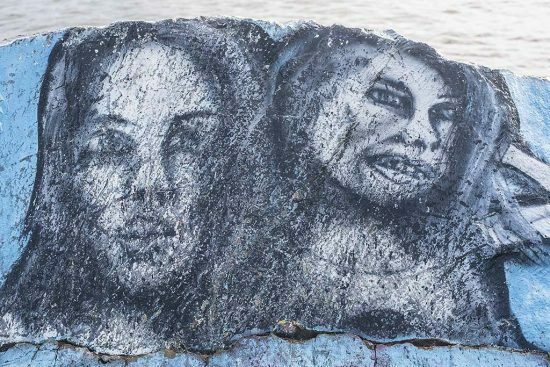 One of the features here at Port Macquarie is the art work on the rockwall which forms the basis of the breakwater at the river entrance. The river is quite wide, fast flowing and dangerous at the river entrance. Lots of people who visit here at Port Macquarie leave their mark in paintings or text on the rockwall rocks and it is interesting to walk around the rock walls. 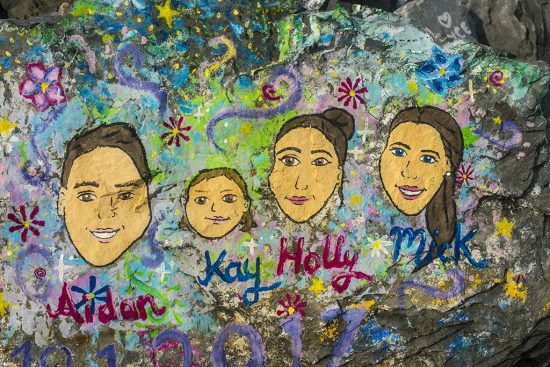 With time the rock paintings fade away and will be renewed by paintings from new visitors, but you can leave your mark here. 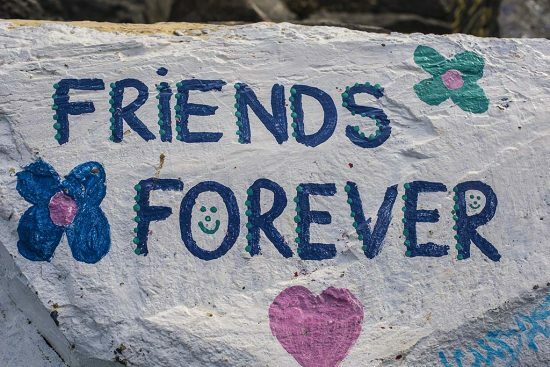 A couple of the rock paintings are featured above and a reminder below from a tourist that “Friends Are Forever”. Even the birds seem to love the rockwall and leave their mark in places on the rocks !! Here in the image below I have captured a crested tern perched on the rocks. 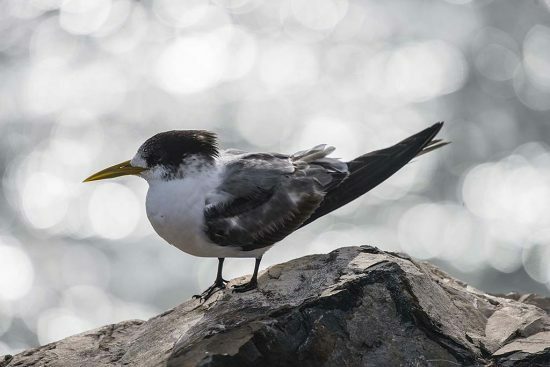 The image of the crested tern has been captured with the Nikon 200-500mm f/5.6E ED lens. I am finding this lens amazing for most of my birding images. I will be doing another blog on my kayak photography and birding photography in the Port Macquarie area in the next blog. I am now using the Nikkor 200-500mm lens hand held and am finding it quite easy to use without a monopod or tripod.